Are you recently engaged and searching online through the countless Oahu photographers to see who can best photograph your wedding in Hawaii? International award-winning Honolulu and Maui wedding photographer Kevin Lubera serves customers on all major islands, including Oahu, Maui, Kauai, Big Island, Lanai, and Molokai. 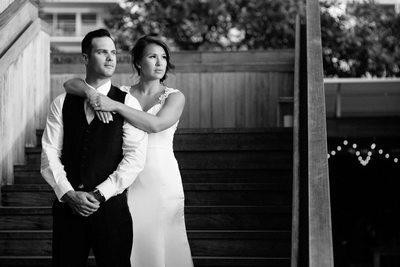 Kevin is one of the few Hawaii wedding photographers who has been trusted by stylish and sophisticated couples to document weddings and events at the top Hawaii wedding venues. While there are numerous wedding venues in Hawaii, Kevin is a preferred photographer at many of the best Oahu wedding venues and locations. Did you know that there are over 20,000 Hawaii weddings per year? And this number only represents the number of destination weddings (i.e., does not include local Hawaii weddings)! 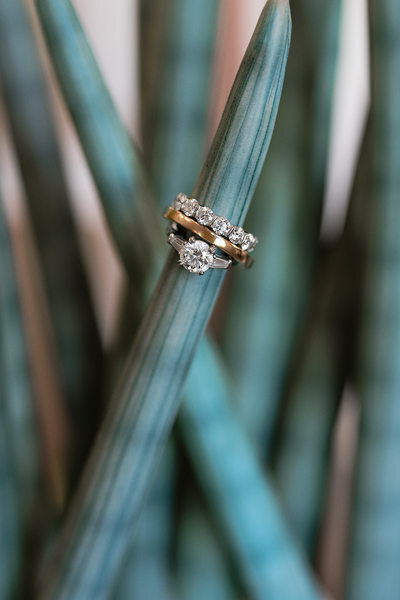 Regardless, your Hawaii wedding can still be one of a kind, and the Hawaii wedding photographer you choose will help to make that happen, if you choose wisely. Not every Oahu wedding photographer is the same, so it’s best to not only inquire with a photographer whose work you like, but to also speak to him/her to see if you’re a good fit for each other. Kevin has photographed clients from all over the world, and he enjoys capturing weddings of all kinds, whether they are intimate or grand, casual or luxurious. 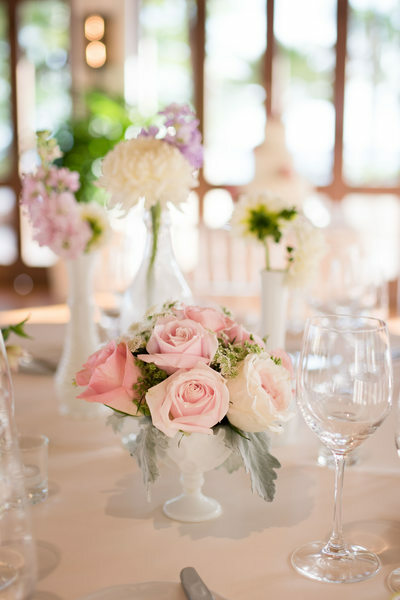 If you haven’t already picked out the perfect location for your Oahu wedding, Kevin can provide you with a list of the best wedding venues in Hawaii and help you to decide what location(s) will be best for your wedding day. 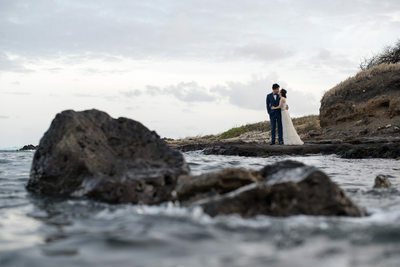 Whether you choose to have a simple Hawaii beach wedding or an elaborate celebration at one of Hawaii’s luxury resorts, Kevin can help you to plan your wedding day so that there are no compromises when it comes to sorting out all the details and making sure that you get the very best wedding photography by one of Hawaii’s top photographers. 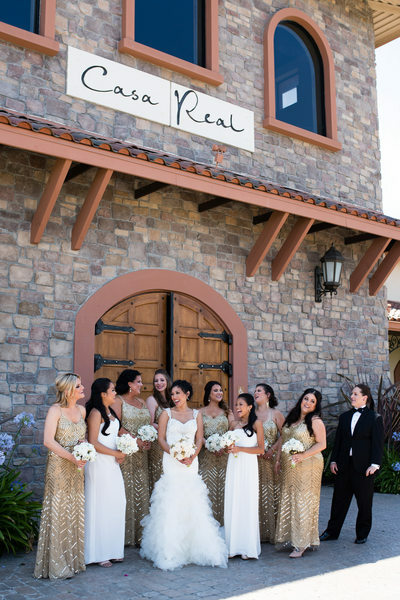 Hawaii offers many wedding locations, but the number of wedding venues on Oahu probably outnumber the wedding venues on the rest of the islands combined. Just spend an afternoon in Waikiki and you’ll probably witness over a half dozen Oahu weddings in an hour or two. 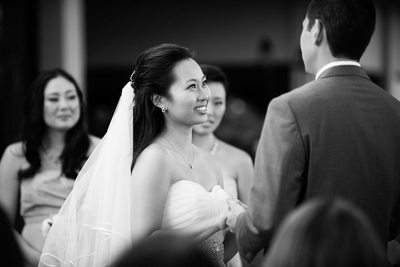 While Kevin is an international destination photographer, he lives in Honolulu and has a few Oahu wedding packages to choose from, which include luxury wedding albums, fine art prints, and high-end retouching for the most discerning clients. If you’re getting married on one of the other islands (Maui, Big Island, Kauai, Lanai, or Molokai), Kevin has other Hawaii wedding packages for couples to choose from. Kevin has served many happy clients from around the world. Here are some reviews, words, and compliments that he has received over the years. “If you want the BEST photographer in Hawaii, then look no further! Kevin captured our engagement and wedding photos for us and they are so remarkable that we couldn't imagine anything better. Kevin is a very sweet, friendly guy that makes it easy to feel comfortable in front of the camera. He has a good eye and he told me that he likes to constantly change the locations of his shoots to get a different look. This led us on an adventure during our engagement shoot that had us going over highway rails, jumping down huge rocks and finding the most AMAZING places to shoot in Hawaii that you couldn't normally get to. If you are a young couple like us, then you can probably imagine how much fun we had. 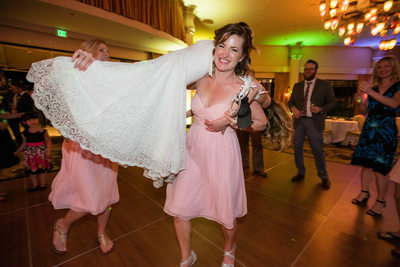 EVERYONE asks us where we took the photos because they are so unique. In addition to wedding photography, Kevin offers engagement photo sessions as well as family portraits for destination clients who visit the Hawaiian Islands. There are several Hawaii family photographers on Oahu, and Kevin is one of the few who travels to other islands for these types of photography sessions. Many families visit Oahu and Maui for portraits on the beach as well as other scenic locations that Kevin can assist with finding. Please visit the portfolio of Hawaii engagement photos and Hawaii family photos for more pictures and information from Oahu photographer Kevin Lubera. 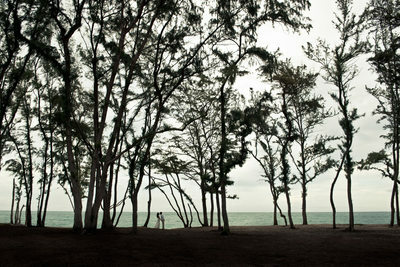 Kevin Lubera is a wedding and portrait photographer based on Oahu and Maui. He has been commissioned to photograph celebrations and portraits across the country, and he continues to travel for a limited number of events each year. Kevin also takes on a few commercial assignments. 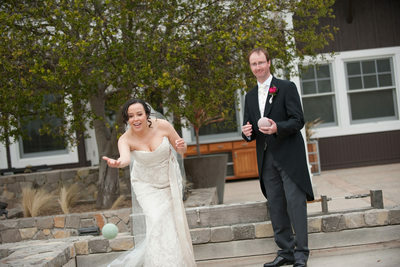 Please call 818-679-9768 or use the contact form for more information on wedding photography pricing and availability.